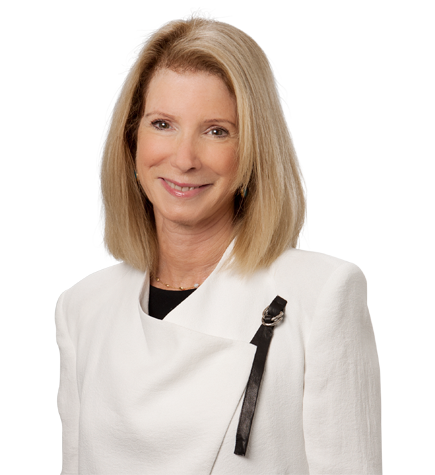 Joan Lesser’s experience includes a variety of transactions, including entertainment-related deals and start-up financing. Over the years, she has handled a broad range of other corporate matters, including governance issues, mergers and acquisitions and restructuring transactions, as well as real estate and real estate finance matters. Her background also has included serving as outside corporate counsel for public and private companies, and she has represented investors as a board member and observer in early stage companies. Consistently selected for inclusion in Best Lawyers in America in the area of mergers and acquisitions law.